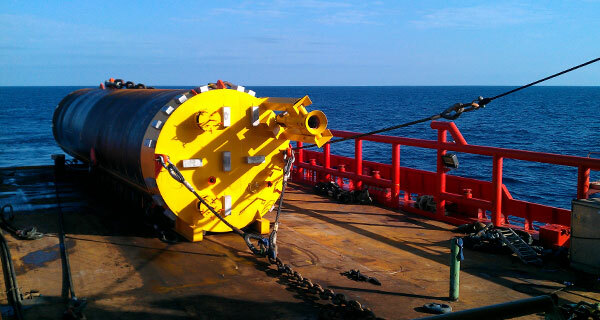 A key element to successful subsea pipeline installation is precise control at the initiation point. 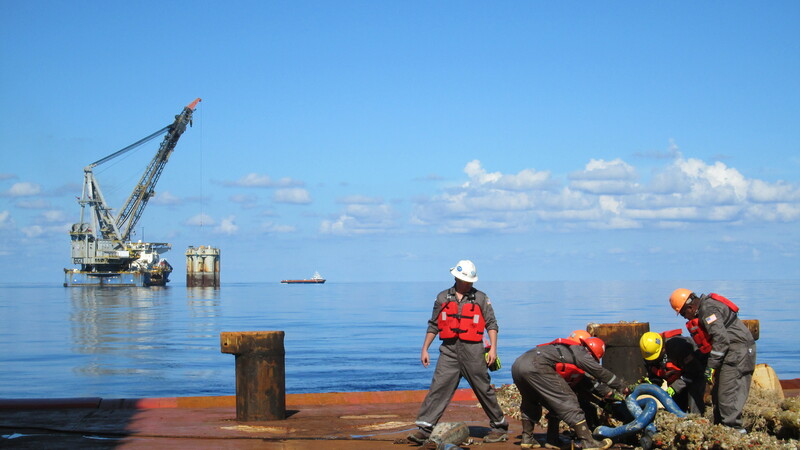 Pipeline termination foundations vary from suction piles and driven piles to drag embedment anchors, able to resist the design loads by different means at different price points. 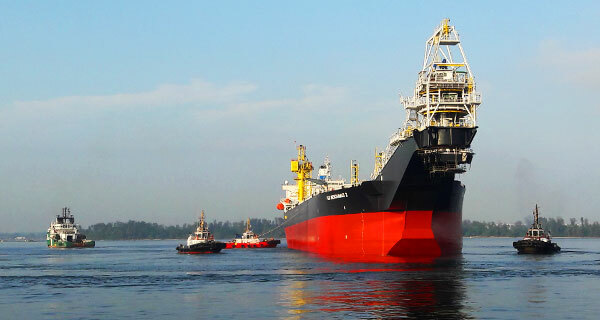 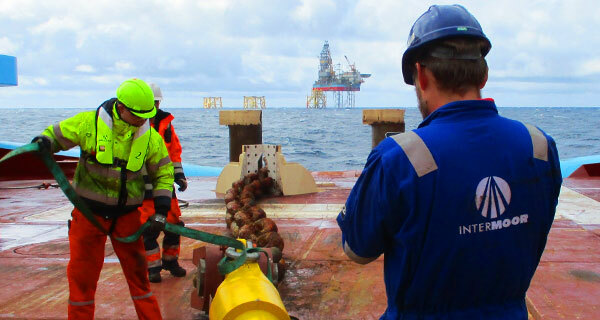 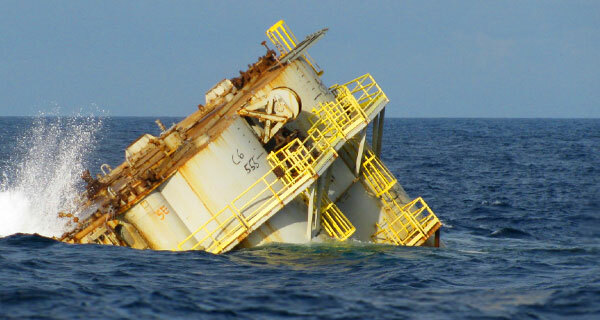 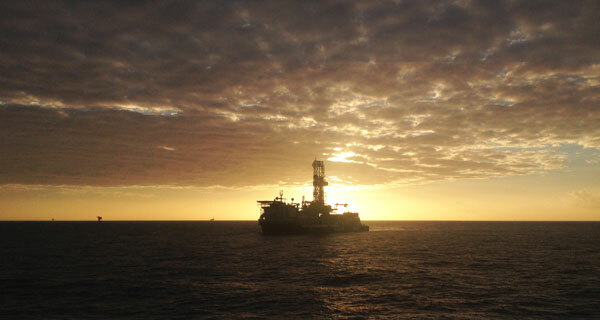 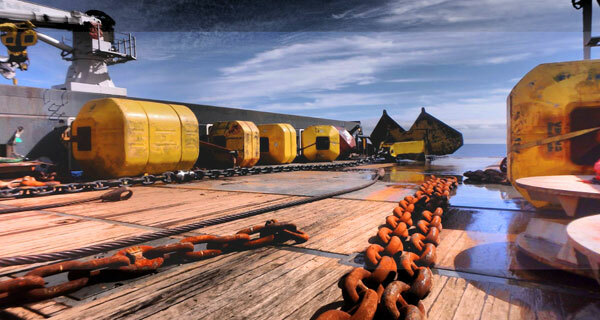 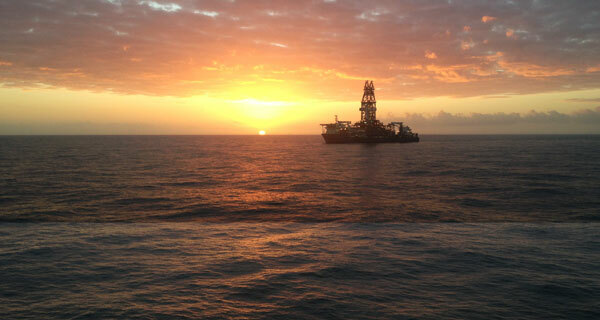 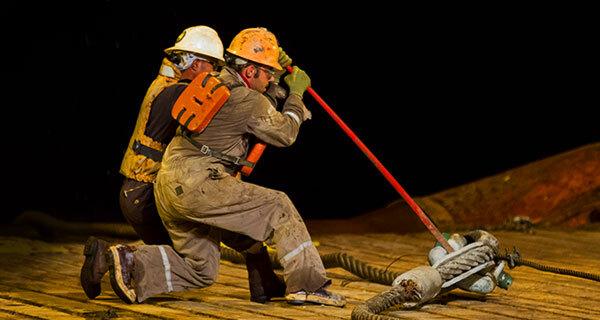 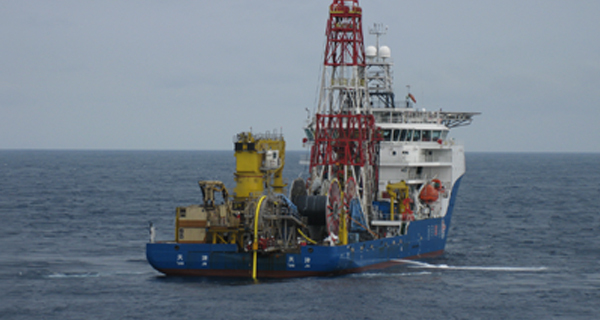 – Tow Out: The pipeline is fabricated onshore and towed to the installation site on surface or subsea. 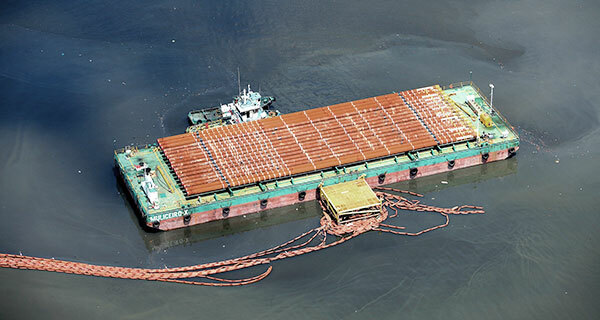 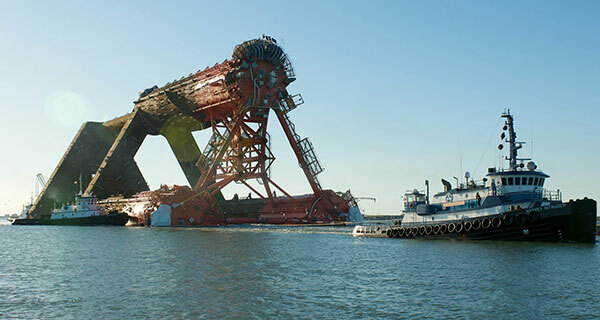 – Barge Installation: The pipeline is welded from pre-made sections on a barge, and then paid out to alignment on the seafloor, via J-lay method or S-lay apparatus. 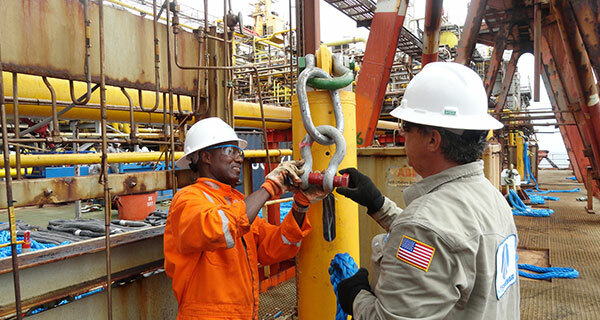 No matter which installation method is used, securing the endpoint of the pipeline is crucial to limit repetitive displacement that leads to material fatigue, and ultimately failure, of the pipeline. 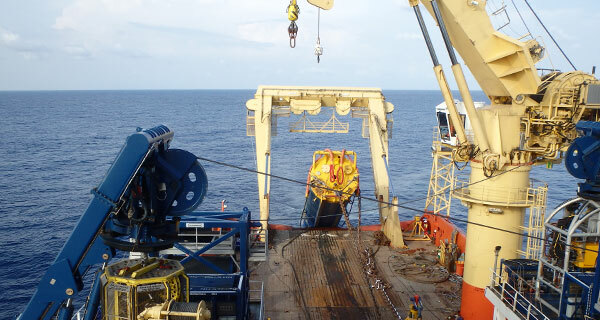 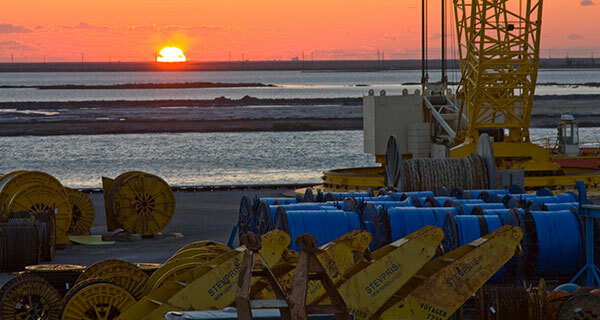 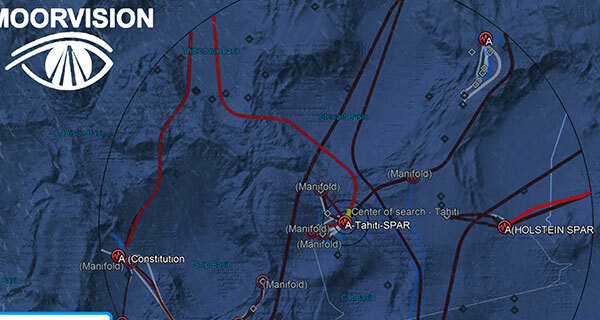 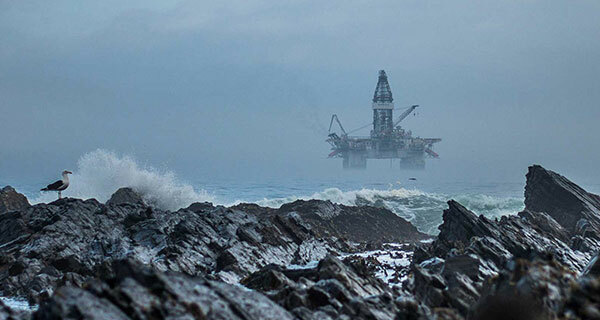 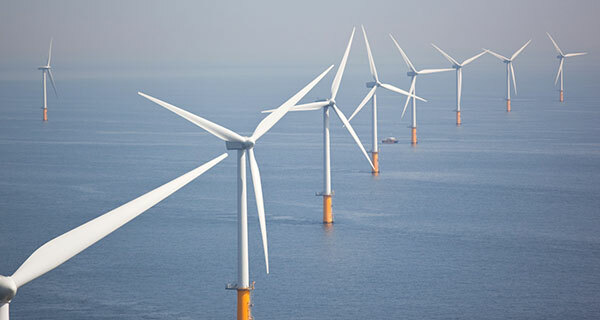 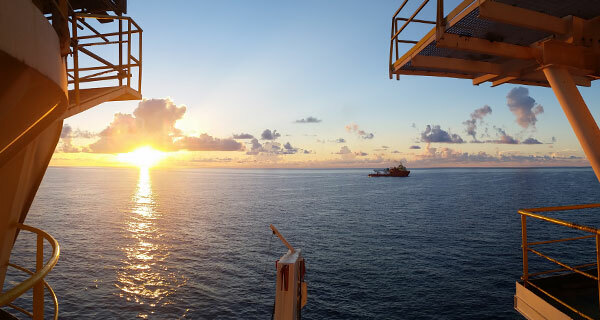 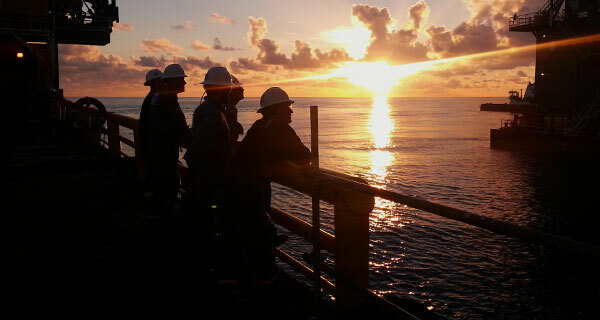 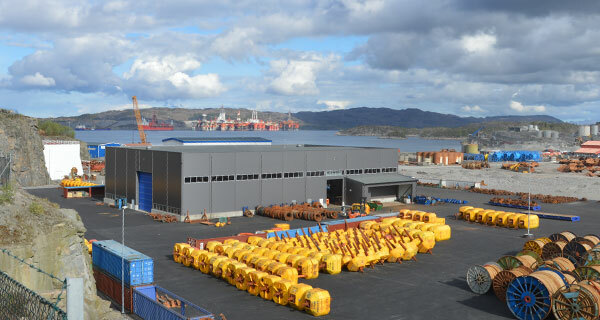 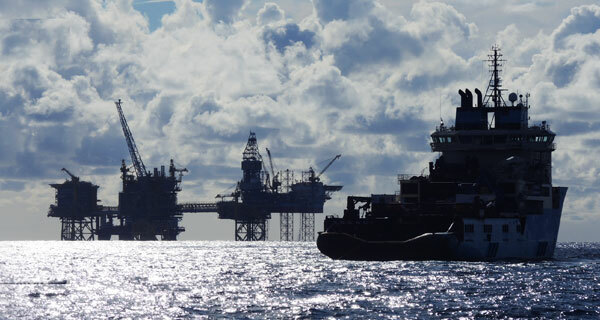 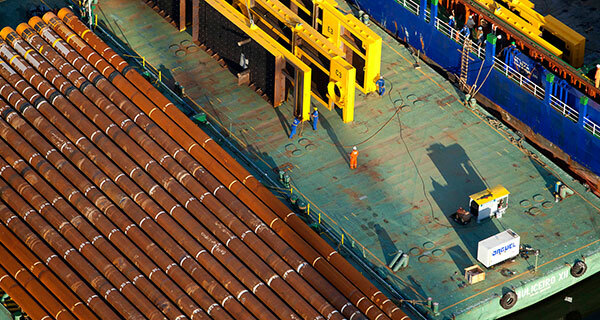 It is likewise advantageous for making connections to other subsea infrastructure. 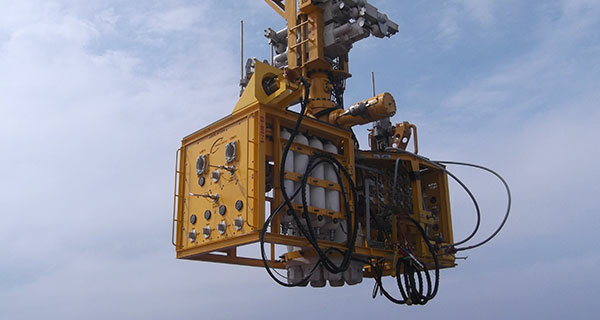 Which foundation options are available to secure the pipeline termination? 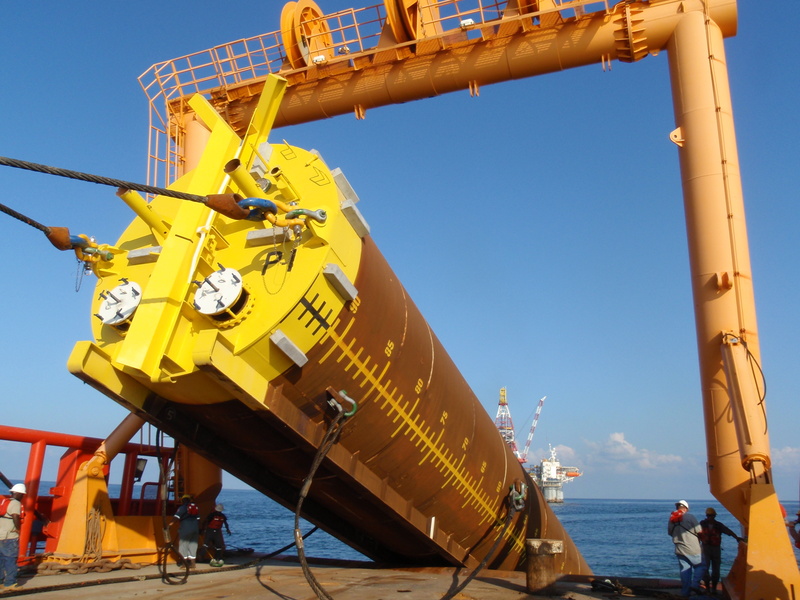 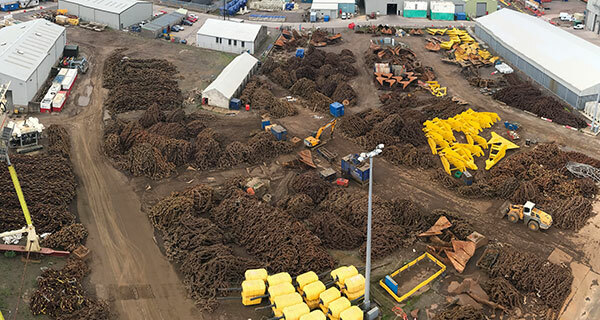 – Driven Pile: Despite their load capacity, good position precision and low fabrication cost, driven piles are generally not considered because of the high mobilization cost for a deepwater subsea pile driving hammer. 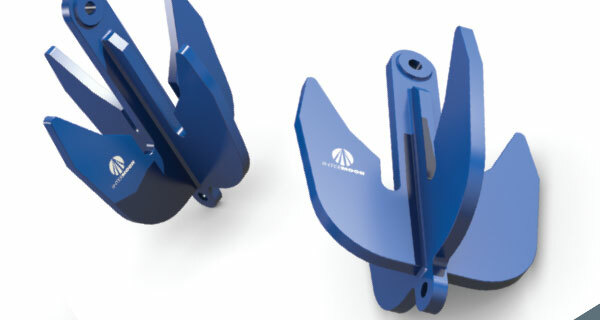 – Plate Anchors: InterMoor’s Suction Embedded Plate Anchor (SEPLA) may be considered, especially for their excellent position precision, but are typically not selected for this application because there are no installation time savings compared to a suction pile. 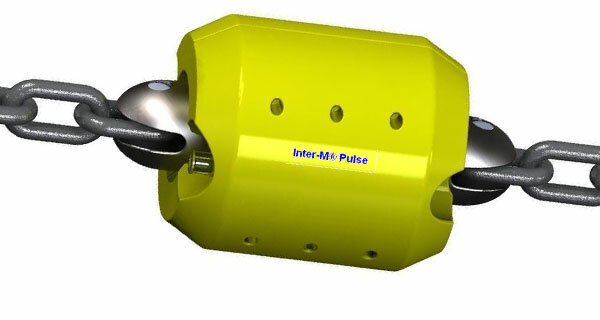 – Drag Embed Anchors: These may be inconvenient in the case of a congested seafloor, but are effective in less-developed areas. 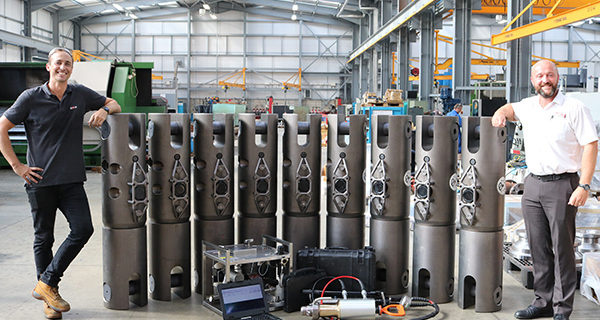 – Suction Piles: Although a higher cost is incurred at fabrication because of their heavy weight and large diameter, their superior holding capacity and positioning accuracy largely make up for it, and are regularly utilized for pipeline holdback. 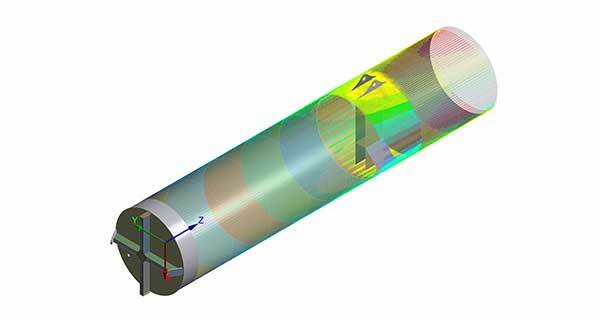 What considerations are necessary to design a pipeline end termination (PLET) suction pile? 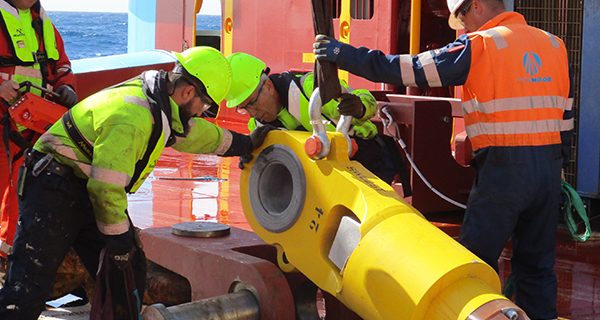 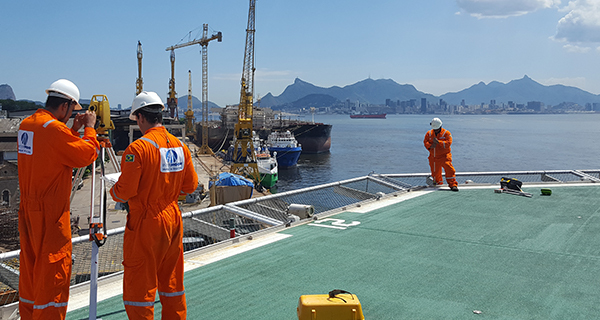 – Installation Method: A properly-designed suction pile will account for deployment method, be it a pipelay or anchor handling vessel, and the differential pressure when required for pumping into the seafloor. 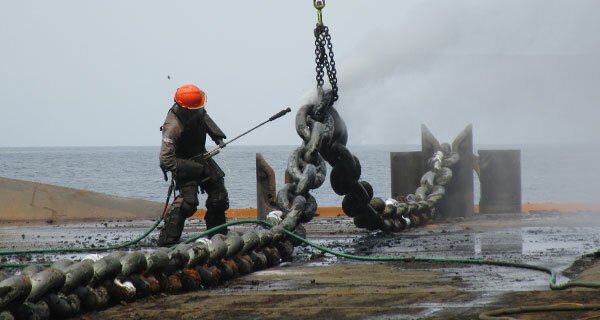 – Attachment Method: Physical hardware of the rigging connection between the pipeline and the suction anchor pile. 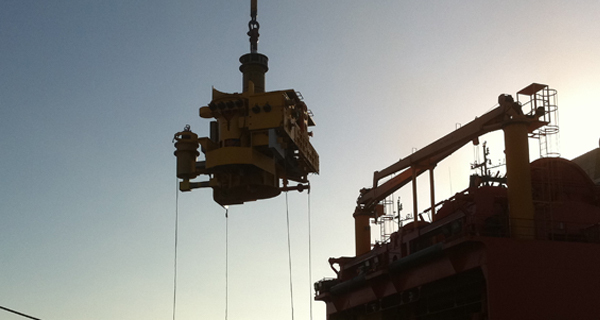 – Expected Loads & Lifespan: The size, length, and use of the pipeline will affect these. 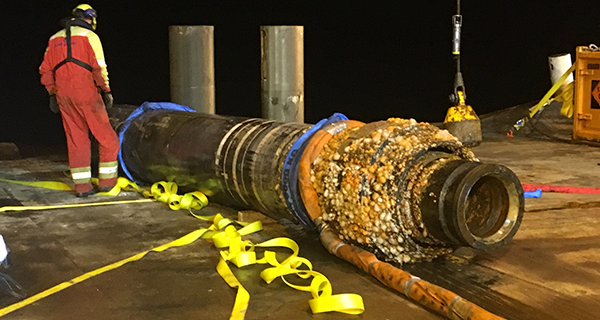 When selecting foundations for pipeline applications, several interconnected factors come into consideration. 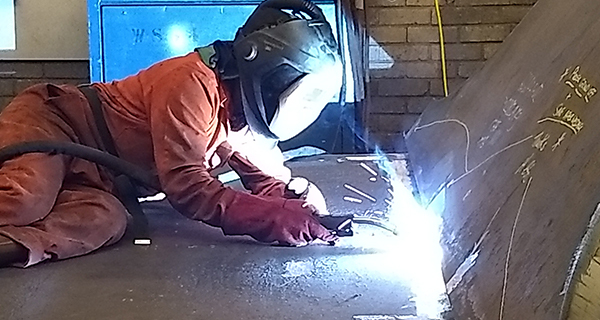 Selecting the best supplier to design, fabricate, and install the best solution will help eliminate extra expense and exposure. 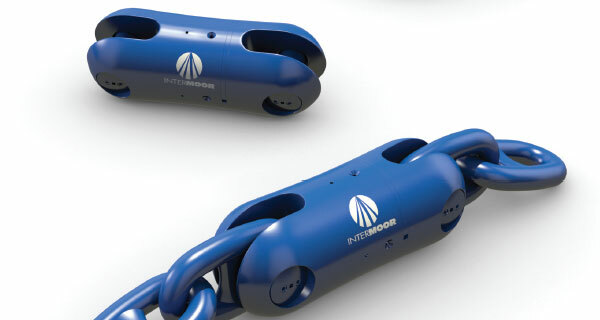 Read here for more on InterMoor’s experience in PLET foundations.